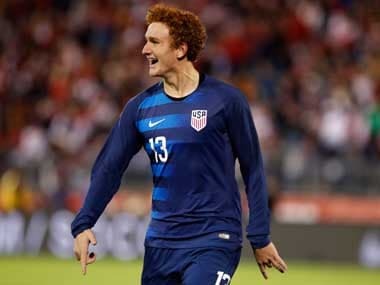 American forward Josh Sargent has signed a long-term contract extension with Werder Bremen, a deal announced four days after the 19-year-old American made his first Bundesliga start. 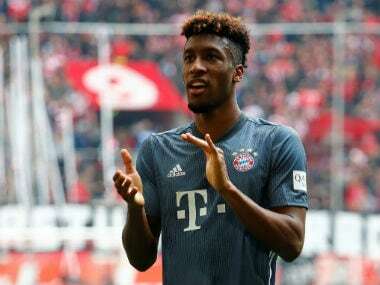 Sargent joined Bremen in January 2018 but wasn't allowed to play last season because he had not turned 18 at the time of the transfer. 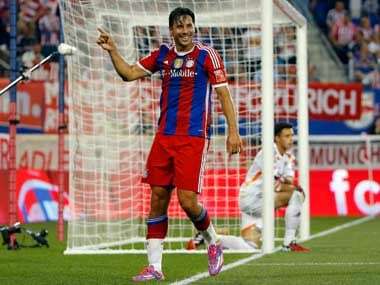 He scored in his first-team debut on 7 December against Fortuna Duesseldorf and has two goals in nine Bundesliga appearances this season. 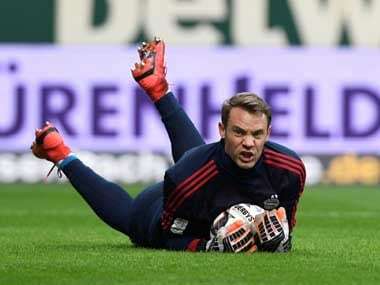 He made his first start Friday against Stuttgart, two days after his birthday. "We're very pleased with Josh's development. 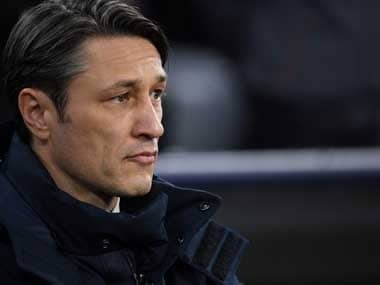 His future belongs at Werder," club managing director Frank Baumann said in a statement Tuesday. Sargent, who is from O'Fallon, Missouri, scored in his US national team debut against Bolivia last 28 May and has two goals in six international appearances.